In the Western Pacific: Tropical depression 36w (Thirty-six), located approximately 375 nm east-southeast of Ho Chi Minh City, Vietnam, is tracking westward at 10 knots. In the Southern Hemisphere: Tropical cyclone (tc) 08p (Eight), located approximately 460 nm northwest of Cairns, Australia, is tracking northwestward at 04 knots. Philippines – The death toll has risen. At least 22 people have died and a number are still missing after torrential rain triggered landslides and flash flooding in some regions in the Philippines, disaster officials and police said on Sunday (Dec 30). The deaths were mostly due to landslides and drowning in the Bicol region and Eastern Visayas in the central Philippines. As of Sunday morning, the council said a total of 1,274 families or 4,906 persons were affected by a tropical depression that dumped rains since it entered the Philippine area of responsibility. The agency also said that 78 areas were flooded in the Bicol and Eastern Visayas regions, while 59 areas experienced power outages in the southeast Asian country. Syria – Thousands of families displaced by years of war in Syria are being displaced again. Two days of torrential rainfall in the country’s northern region caused major flooding in refugee camps in Idlib and Aleppo. The affected occupants stared helplessly as their flimsy tents and makeshift shelters were washed away. Aid groups have appealed for international help. DR Congo – Floods have affected the voting in the presidential elections held in DR Congo. Problems in the run-up to the Congolese elections have included torrential rain, broken voting machines, missing voter lists and complaints of harassment. Three firefighters have been injured while battling an inferno on the NSW Central Coast this afternoon. The fire, which started in a car, before quickly spreading in multiple directions through the dry scrub, has burned through more than 150 hectares of bushland near Tooheys Road in Bushells Ridge, 22km north of Wyong. 6.0 earthquake hits southern Sumatra, Indonesia. 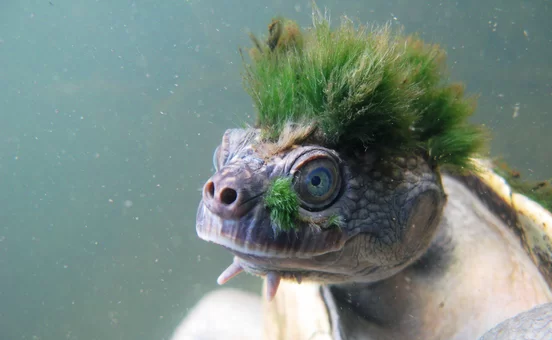 This Mary River Turtle happens to be a tiny, green-mohawked turtle living in Australia. 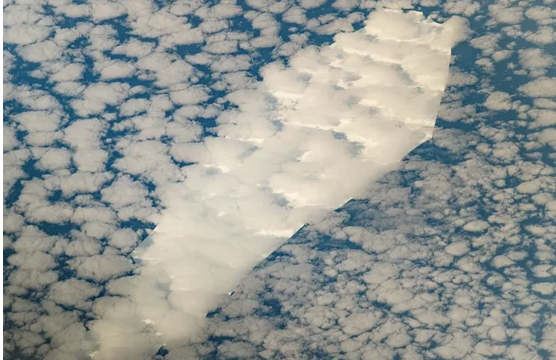 In November, NASA satellites caught a glimpse of arguably the most poignant possible symbol of Earth’s climate-hobbled future: A lone iceberg, shaped like a coffin, drifting into warm waters to die forever. A black bear found dead in Hyde County has tested positive for rabies — the first known case of a rabies positive black bear in the state, according to the N.C. Wildlife Resources Commission. The yearling male bear was found dead on Dec 17 at a game feeder. A U.S. healthcare worker who may have been exposed to the Ebola virus while treating patients in the Democratic Republic of Congo arrived in the United States on Saturday and was put in quarantine in Nebraska. The medic, who is not exhibiting symptoms of Ebola, will remain under observation for up to two weeks at the University of Nebraska Medical Center (UNMC) in Omaha. Symptoms such as fever and abdominal pain may appear up to three weeks after contact with the deadly virus. 7.0 earthquake hits Mindanao in the Philippines. 5.9 earthquake hits the Philippines. 5.8 earthquake hits the Kuril Islands. 5.1 earthquake hits the Nias region, Indonesia. 5.0 earthquake hits the Komandorskiye Ostrova region, Russia. A lightning strike on Boxing Day started a bushfire near the intersection of Pannawonica Road and North West Coastal Highway in Fortescue. It burned through 50,000 hectares of bush and closed down roads near the Pilbara town of Pannawonica. Temperatures on Friday reached 48 degrees after a scorching top of 49 degrees on Thursday. A total fire ban is in place for Western Australia. From 31 October through 30 November 2018, the International Health Regulations (IHR 2005) National Focal Point of Saudi Arabia reported eight additional cases of Middle East respiratory syndrome coronavirus (MERS-CoV) infection, including two deaths. Florida’s coral reef has suffered an outbreak of stony coral tissue loss disease. While coral disease outbreaks are a relatively regular occurrence, this one is somewhat different since it is very widespread and covers a large geographic area. 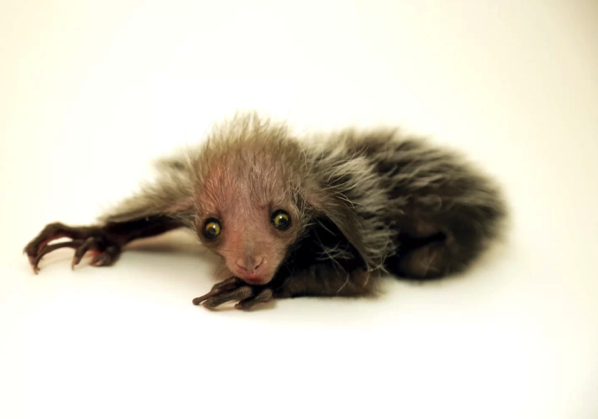 Scientists think that the disease is caused by a bacteria that is transmitted via direct contact and water circulation. with transmission via contact being a key cause of the disease spreading. It is recommended that divers and snorkelers decontaminate their gear, which should help prevent the spread of the disease. 5.8 earthquake hits near the north coast of Papua, Indonesia. 5.2 earthquake hits Kodiak Island, Alaska. Two 5.1 earthquakes hit the South Sandwich Islands. 5.0 earthquake hits Carabobo, Venezuela. In the Western Pacific: Tropical depression 35w (Thirty-five), located approximately 461 nm east-southeast of Manila, Philippines, is tracking west-northwestward at 04 knots. Midwest USA – There’s a storm system covering much of the U.S. that’s producing severe storms in the south and blizzard-like conditions in parts of the Plains and Midwest and east to New England. More wild weather is forecast for Friday across the nation: an ongoing blizzard in the north-central U.S. and flooding rains in the Southeast. Heavy rains Wednesday night flooded several Texoma highways. Overnight storms left many in deep East Texas with a mess to clean up on Thursday morning. Road closures, trees down, and power outages are just some of the damages left behind. Israel – Israel was hit by a particularly wintry day Thursday as heavy rain spread from the north to the southern coastal plain. In the Western Galilee, 14 mm of rain dropped in one hour in Kibbutz Ayalon. Heavy rain also hit the Lower Galilee, the northern valleys, and the Sharon and Dan regions in the center. Hailstorms hit Caesarea, Pardes Hanna-Karkur, and other parts of the Sharon region on Thursday morning. In Dan region, the heavy downpours caused flooding in several streets. Japan is withdrawing from the International Whaling Commission and will resume commercial whaling next year, a government spokesman has announced. The move on Wednesday came more than three months after the global body for the conservation of whales rejected a Tokyo-led proposal to lift a 32-year ban on the commercial hunting of the ocean mammals. “We have decided to withdraw from the International Whaling Commission in order to resume commercial whaling in July next year,” Yoshihide Suga, top spokesperson for the Japanese government, told reporters. Suda said commercial whaling “will be limited to Japan’s territorial waters and exclusive economic zones”. The world’s oldest flowering trees are mysteriously dying after having provided food, water and shelter from the African sun to both humans and animals for thousands of years. The deaths of four of the continent’s 13 oldest baobab trees, and the withering to near death of five others over the past 12 years, is being blamed by some on climate change. Towering over Africa’s savannah, the iconic trees can live to be nearly 3,000 years old. 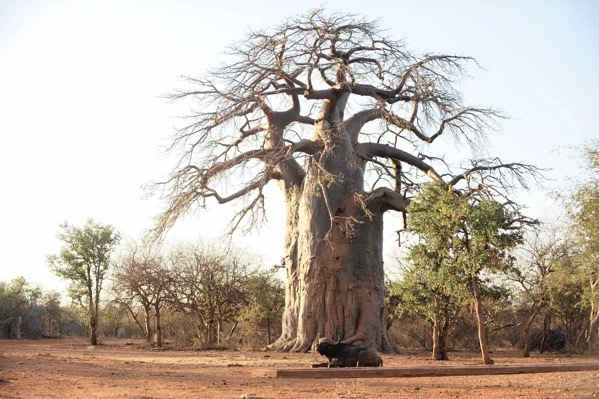 One village held a funeral for its dead baobab, calling it the “mother of us all”.